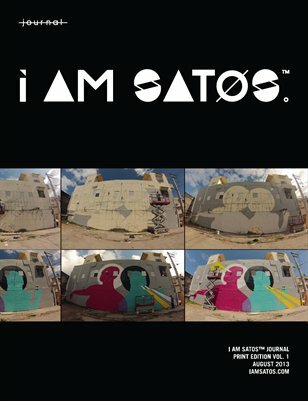 TOST Films debuts Wallpeople San Juan 2013 video! Today we follow up on our interview with Mario Ramírez as TOST Films shares with us their video of Wallpeople San Juan 2013! TOST Films does a great job of capturing the energy of the event and the city it takes place in. Take a look for yourself at this awesome compilation of footage taken while the wall is being turned into artwork and back again to its original state at the San Juan Art League. Tagged with Wallpeople, Puerto Rico, Art, Video, Music. June 17, 2013 by Mariana Ortiz-Reyes.